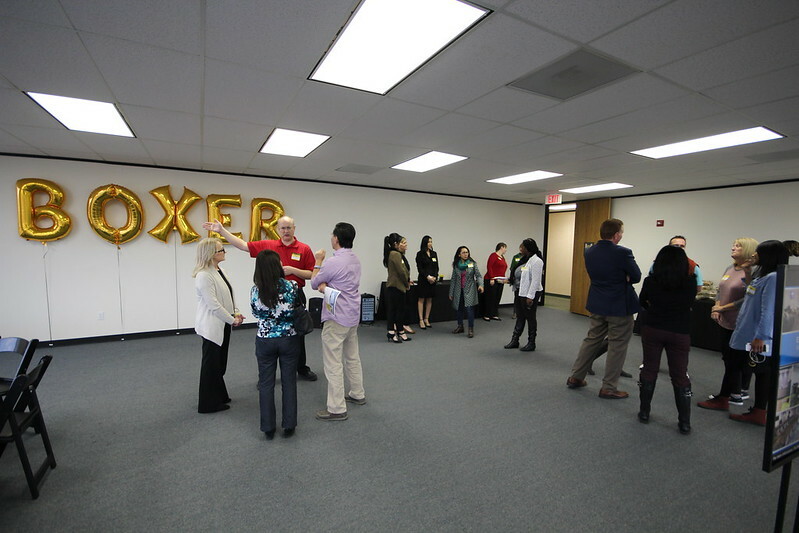 Boxer Property recently hosted a Welcome Lunch Event for the current tenants at 3033 Chimney Rock, located in the Galleria-area of Houston, TX. 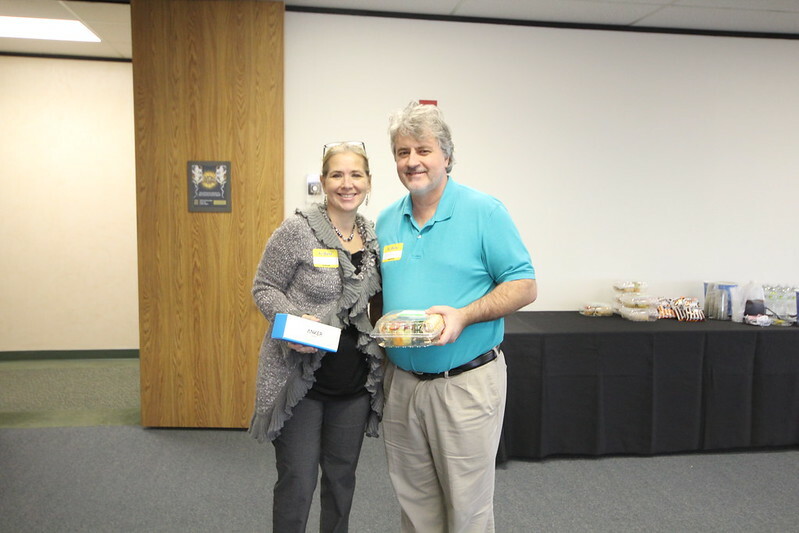 Clients were introduced to Boxer’s on-site staff and management team while they networked with neighboring businesses, won exciting prizes and enjoyed lunch catered by Hungry’s. Thank you to everyone that came out and participated in our Welcome Event! 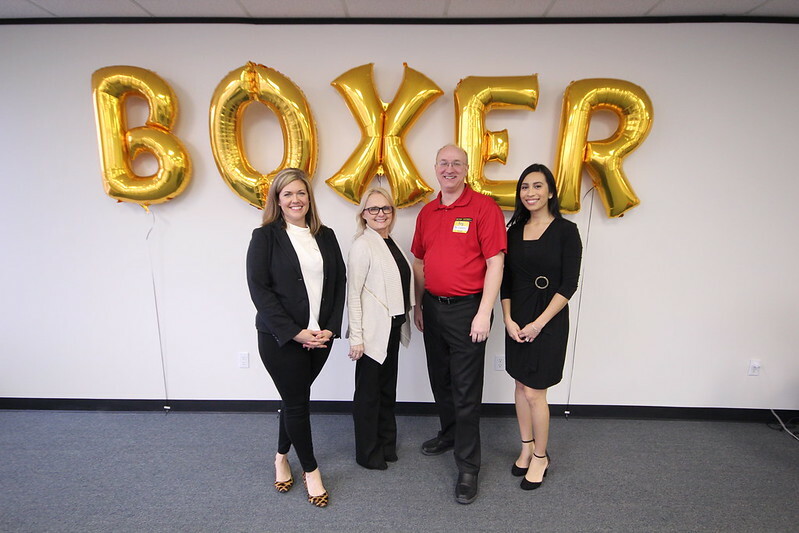 For more information, read our news release regarding Boxer Property’s takeover of leasing and management duties at 3033 Chimney Rock. Previous Previous post: Office Space Design Trends: What’s Next for 2018 and Beyond?